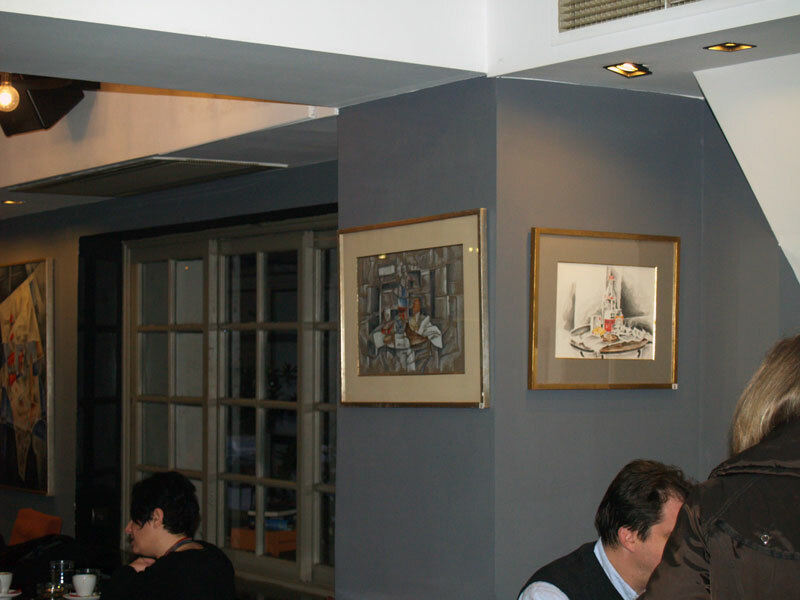 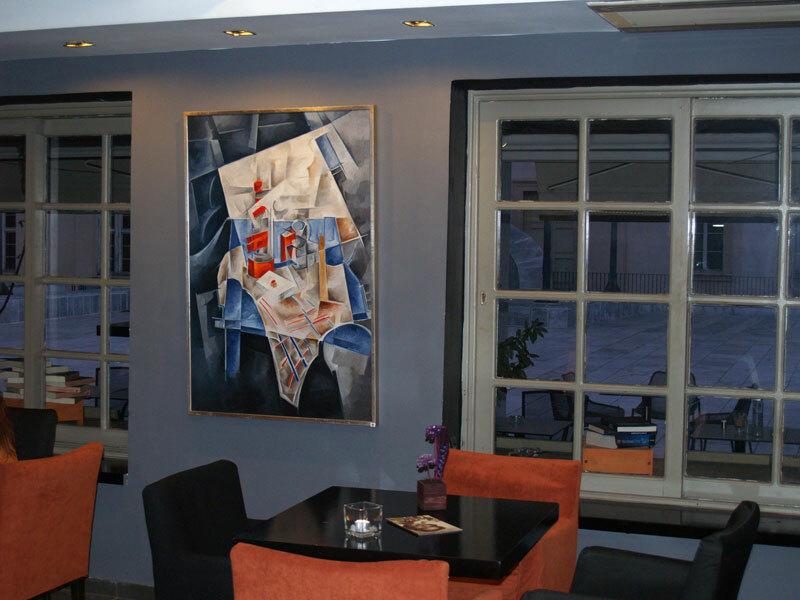 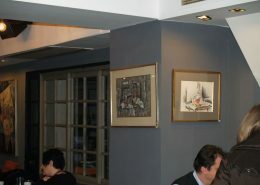 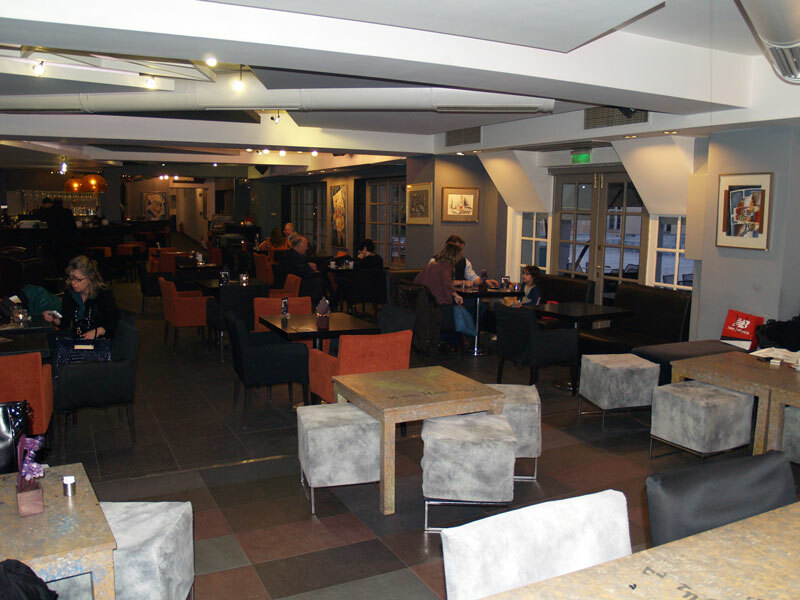 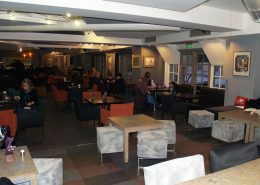 POLIS ART CAFE, is a café in the city center (Pesmazoglou and Panepistimiou streets). 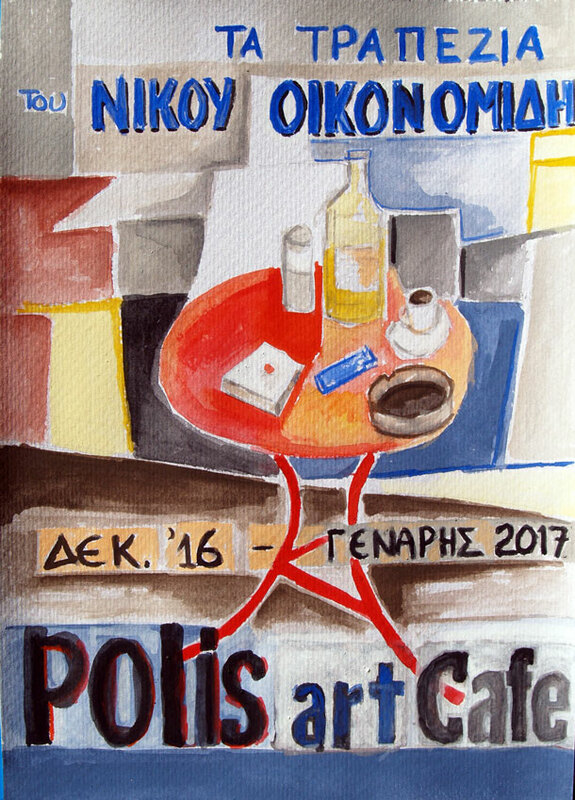 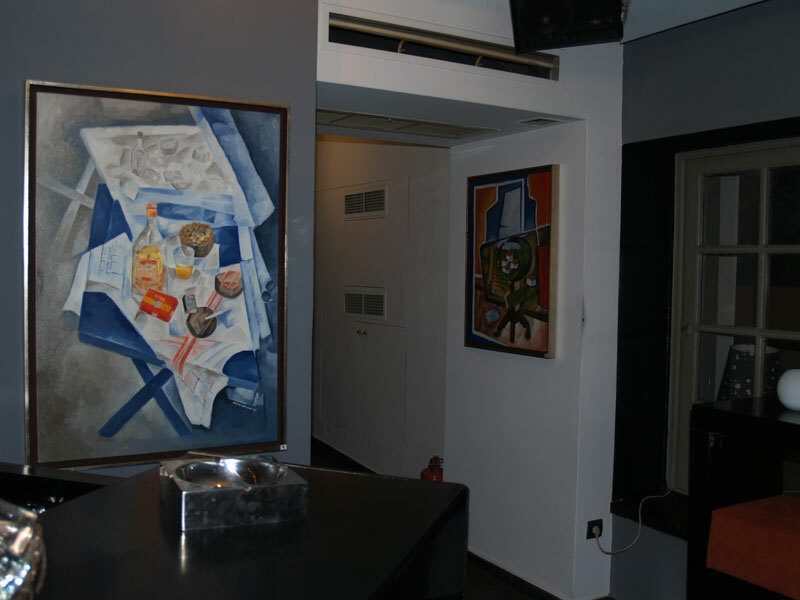 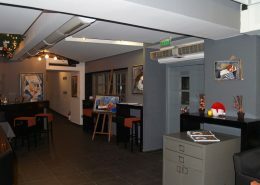 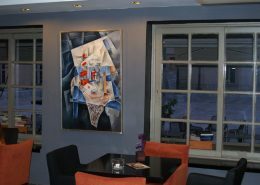 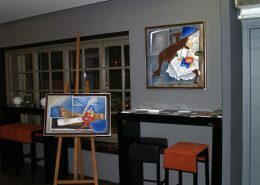 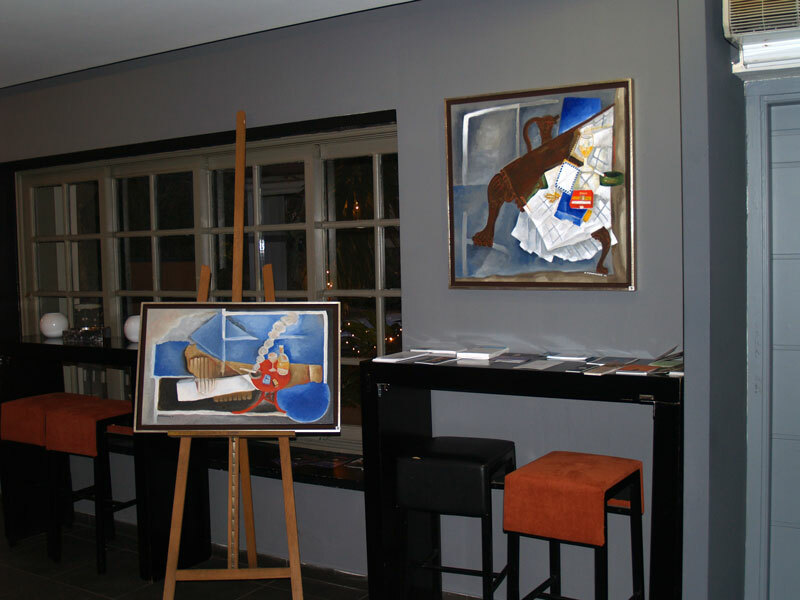 There, an exhibition of Nikos Oikonomidis paintings “THE TABLES” is taken place. 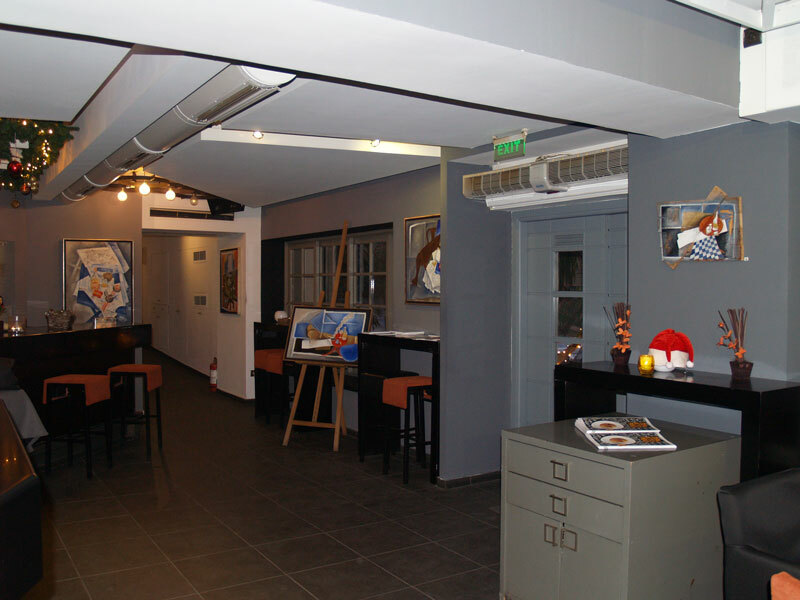 From 18th of December!…and still running!